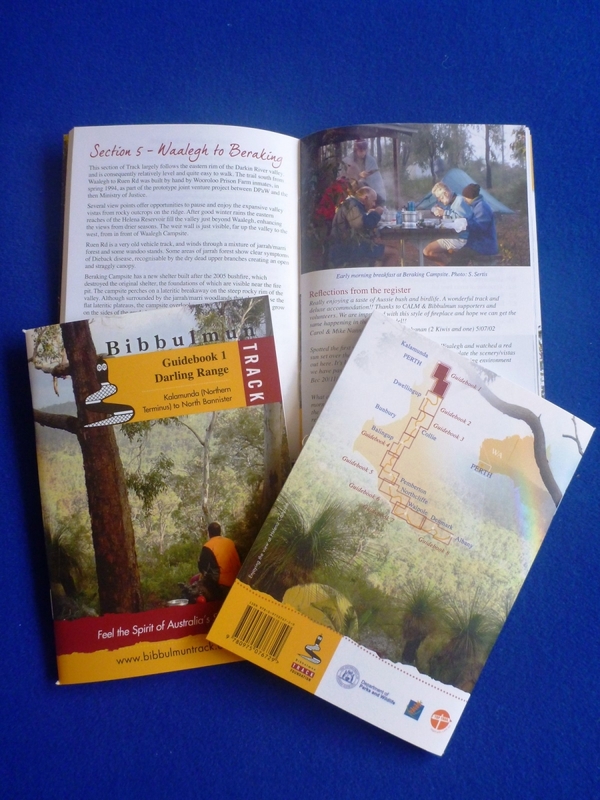 Second edition (2018). 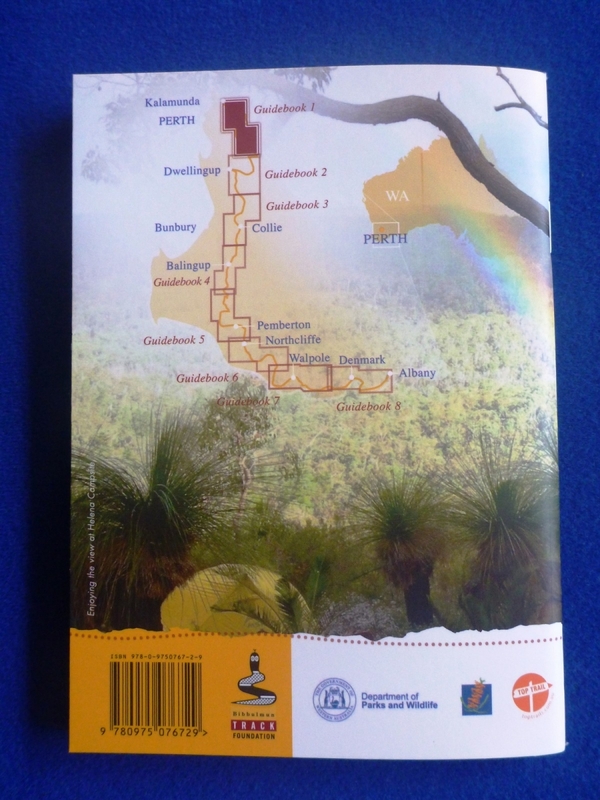 Covers Kalamunda (Northern Terminus) to North Bannister complementing Map 1 - Darling Range. 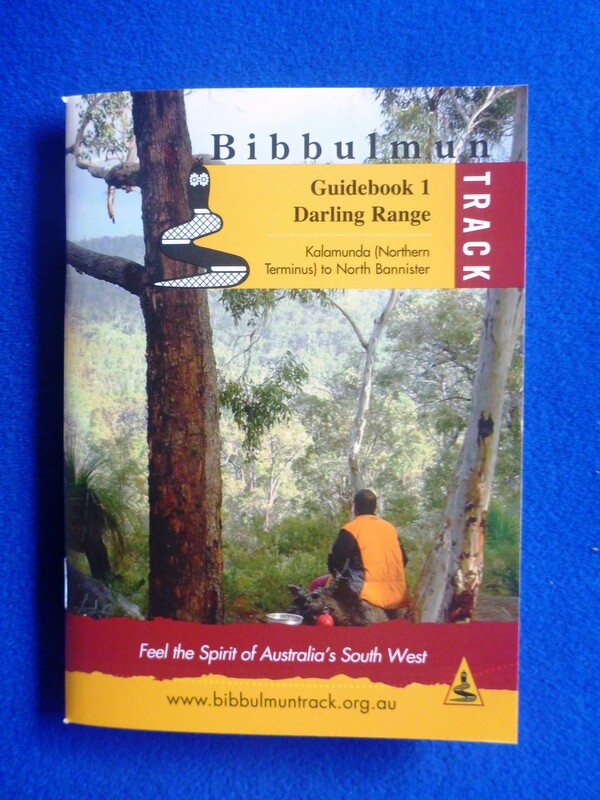 Buy Guidebook 1 and Map 1 combo.